The Toronto Islands are starting to look a lot like fall. Fall foliage has taken over most of the islands, turning it into a colourful backdrop to any photo. The hues of yellow are a great reason to visit the Island while fall is still in high gear, especially after the year it’s had. That, and the city is expecting its first dusting of snow this week, so winter is definitely on its way. 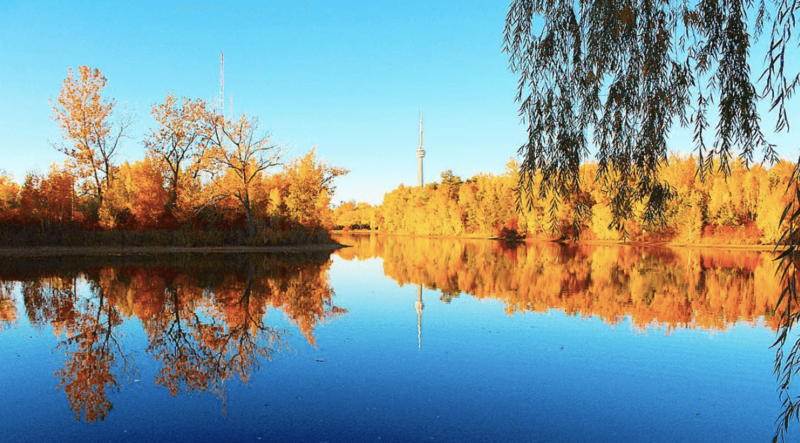 Check out the beauty of the Toronto Islands in the fall.